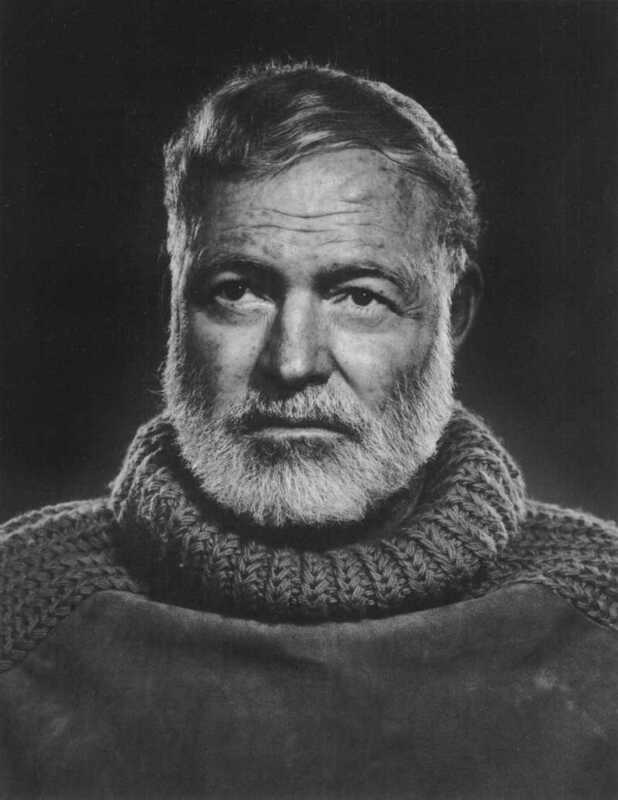 Nestled down in the warm Florida Keys is the Hemingway museum. I have had the personal pleasure to visit this museum back in the mid 90's. It truly is a lovely plot of land. The Hemingway Home was built in 1851. It was not originally the Hemingway's but was purchased and reconstructed when he returned stateside from Europe. For those of you who may be unfamiliar with the author. He was an extremely talented writer and personal participant as a soldier / field reporter in both World Wars and the Spanish Civil War. He writing is extremely well-crafted prose with a truly hands on feel for what he is writing. His life was full, but ended tragically on July 2, 1961. His life spanned the massive generational and cultural changes which swept through the nation in the first half of the 20th Century. His writing from A Farewell to Arms to The Old Man and the Sea told the tales life's struggles. In 1954 he was awarded the Nobel Prize for Literature. There is so much more to tell that can be included in a blog post. 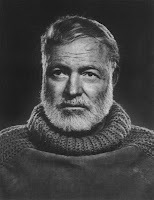 The Hemingway Museum preserves and tells the life of this man who had a tremendous impact on the literature of the times. One of the more curious aspects of the museum is the Hemingway Cats. 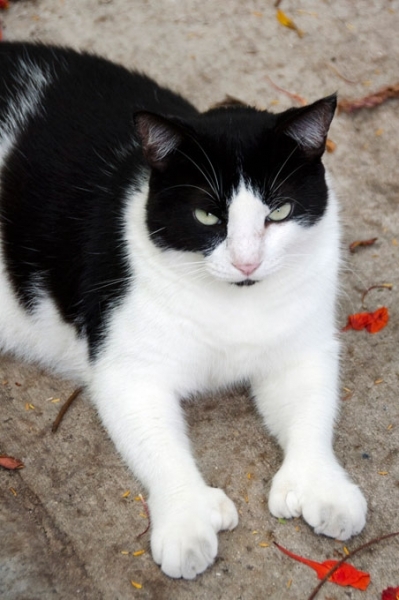 In his will Mr. Hemingway left funds for the care and preservation of his famous polydactyl (six-toed) cats. The first of which was given to him by a sea captain down in the Florida waters. Now up to 50 cats are cared for and live on the premises of the museum. More toes = more cat to love! 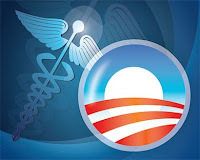 It has been reported in the Associated Press and other news outlets that the Obama Administration has decided to enlist the nation's library system to assist people in signing up for ObamaCare. On June 30, 2013 in a special information session at the Washington office of the American Library Association the plan was presented to public. Using the nation's library system is just one part of the massive brainwashing effort ahead of parts of the law taking effect this Fall. I'm sorry if you support this plan. I am not discussing the demerits of this law. This idea of shanghaiing libraries to act as carneys for ObamaCare is stupid, plain and simple. It is one thing to have public computers available to which people can use them to enroll. It is clearly another thing to be asking librarians to actively be a part of the signing up process. If I want to know where I can find Pride and Prejudice and Zombies I will ask the sweet 90 year old lady behind the counter. She should not be obligated to answer questions on how to fill out the form to get the free ObamaCare contraceptives. She should just be able sit there and point to the computer and go on about her business. Now before you say that I am overreacting go read the ALA page for yourself. That is active participation, not just being a passive outlet for information distribution. I absolutely love this quote from their page. Institute of Museum and Library Services Director Susan Hildreth emphasized that “there are no federal funds to support this program,” which could be a hardship for libraries that are already overwhelmed by shrinking budgets and increased use. Wow... great... And when you go to the public panhandling for funding you are going to wonder why nobody is going to be receptive to you. You are destroying your neutral brand with this nonsense (I could use a stronger word here). I am so sick of liberals in the academic establishment who think that they own the whole show and just don't care that they are alienating half the country. At least the NFL was smart enough to tell Obama to go take a hike.